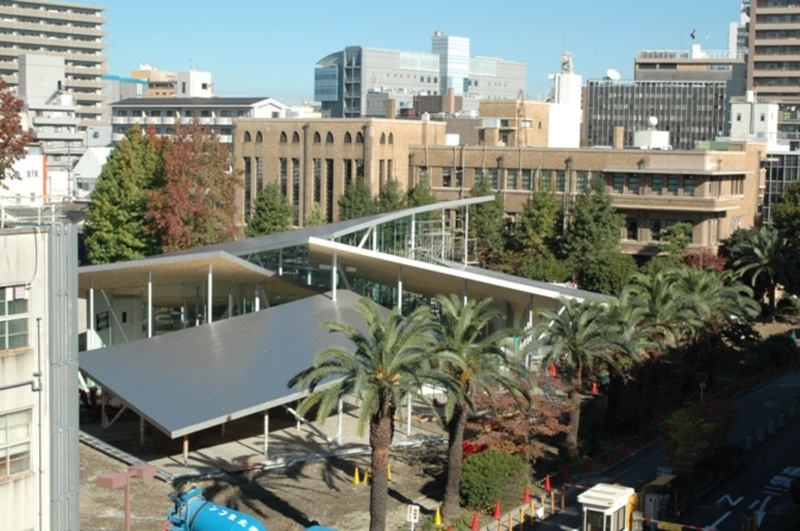 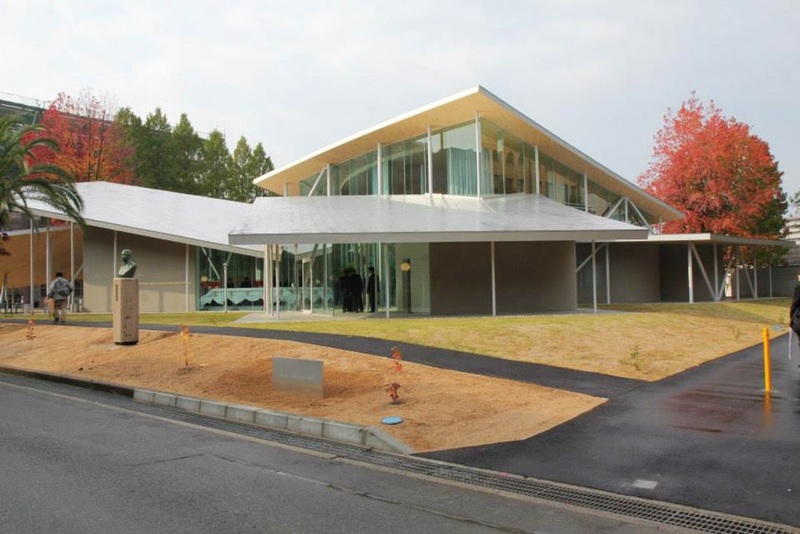 The Junko Fukutake Hall (generally called the J Hall) opened on the Shikata Campus of Okayama University under donations by Ms. Junko Fukutake, deputy director of the Fukutake Education and Culture Foundation. 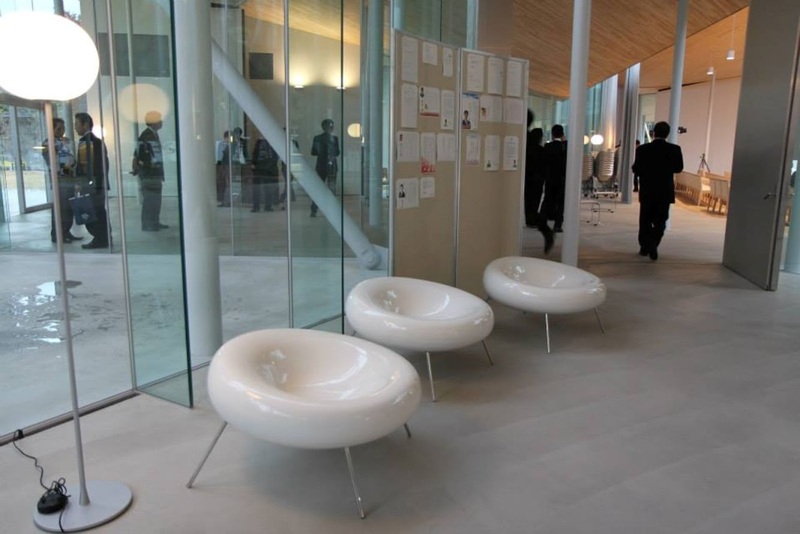 The J Hall was designed by the SANAA architectural unit, winners of the Pritzker Prize, equivalent to the Nobel Prize for the architectural industry, and involved with the Louvre-Lens in France. 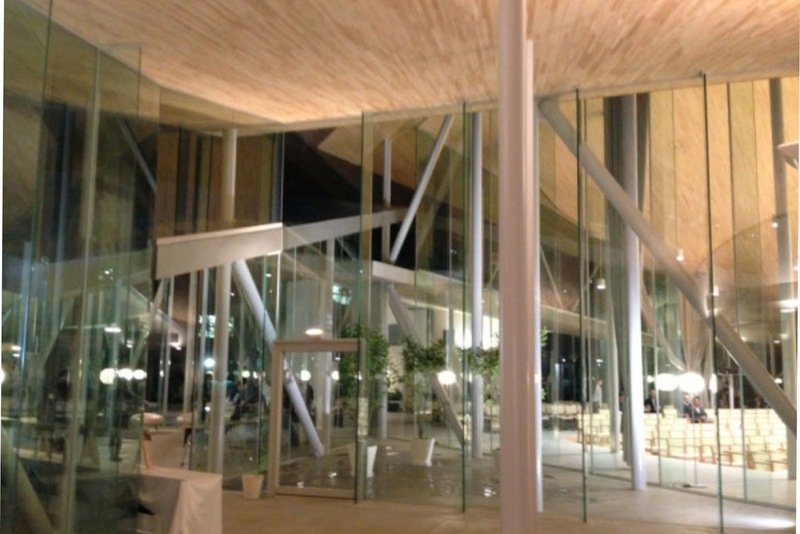 The open-style hall paneled in glass with a white aspect has prominent overhanging eaves that create an intermediate space extending in four directions between the building interior and exterior. 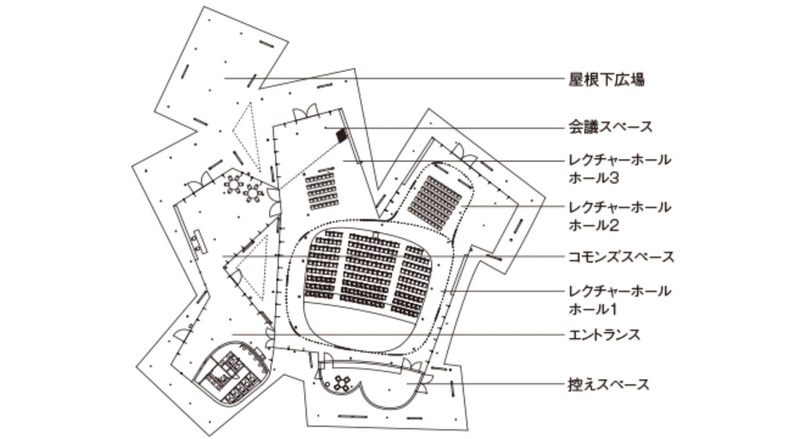 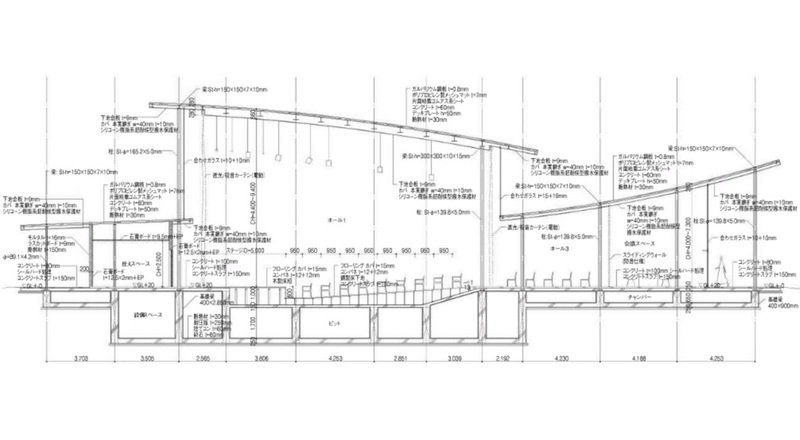 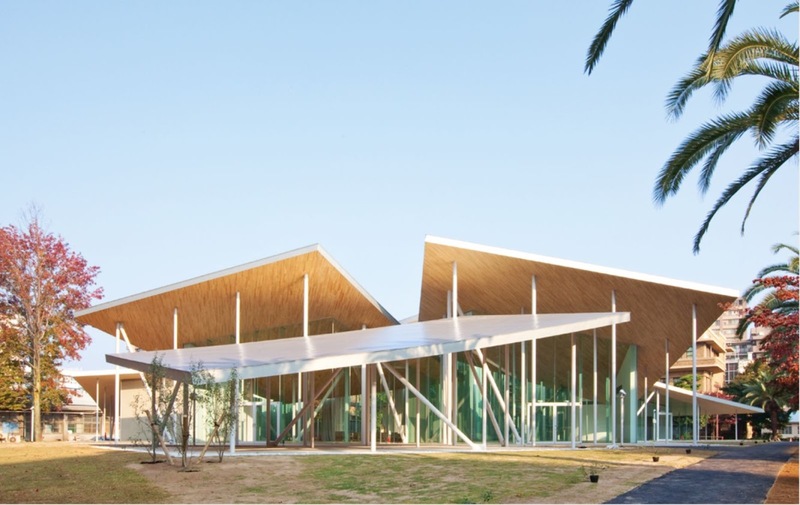 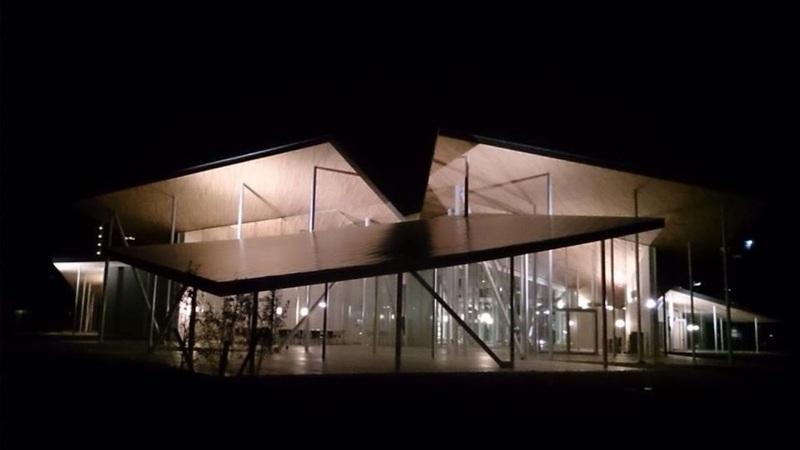 For Okayama University, which aims to be open to the local community, hopes that the hall will attract large numbers of people and be the scene of wonderful meetings between people. 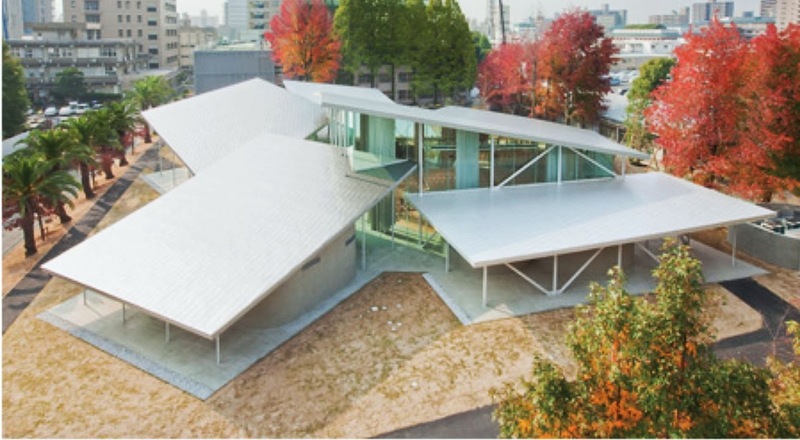 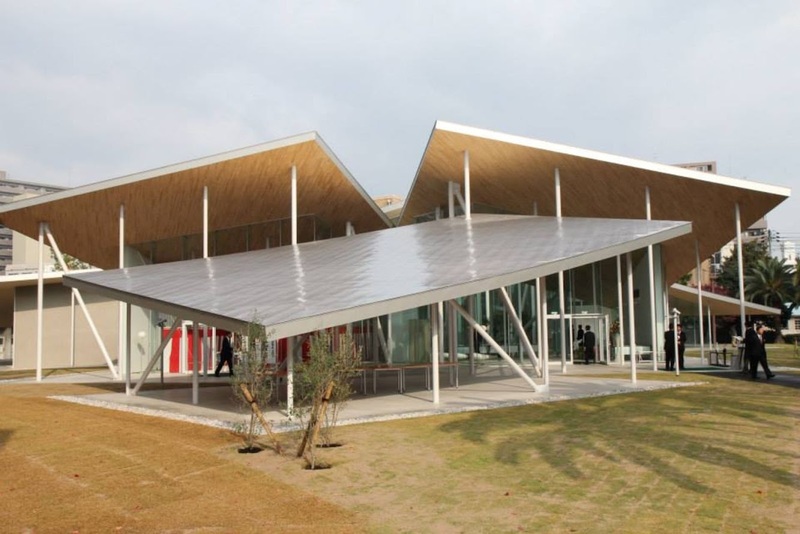 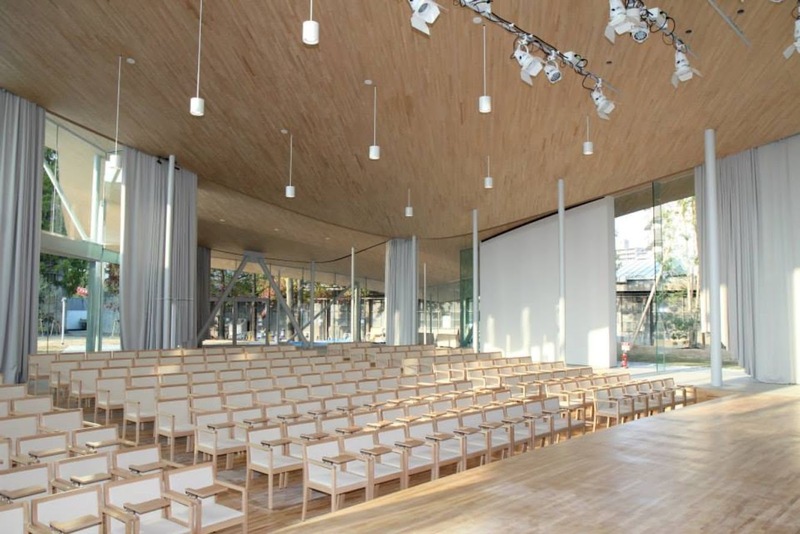 The Junko Fukutake Hall opened ceremony was held on November 10, 2013 with the participation of President Kiyoshi Morita, Ms. Junko Fukutake, and Kazuyo Sejima and Ryue Nishizawa of SANAA.